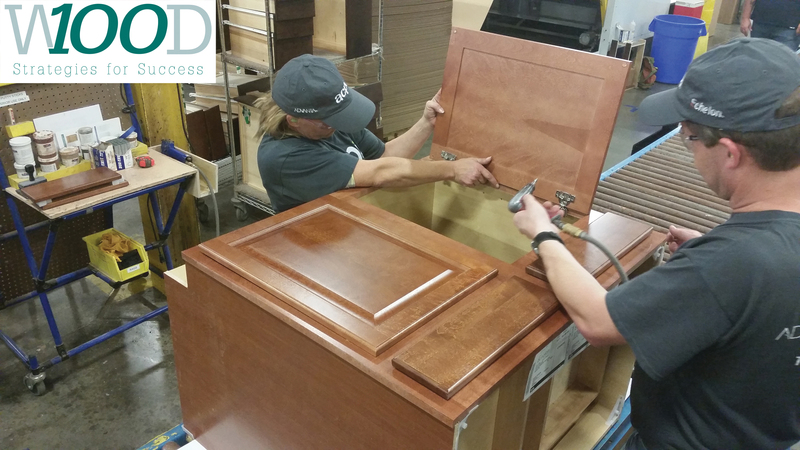 CEDAR RAPIDS, Iowa – Manufacturers of furniture, cabinetry, store fixtures, architectural woodwork and other secondary wood and panel products can get their companies profiled in the 27th annual WOOD 100, an exclusive report that details the production, marketing and service strategies used to help North American businesses grow. Join the hundreds of innovative wood products manufacturers that have been featured in the WOOD 100: Strategies for Success. Submission is free, and the deadline to enter is Aug. 5. In order to qualify, companies must have generated annual sales of at least $250,000 since 2013. The firms selected will be profiled in a special issue of FDMC/Woodworking Network to be published in October and online at WoodworkingNetwork.com. Click here to submit your information for the 2016 WOOD 100. 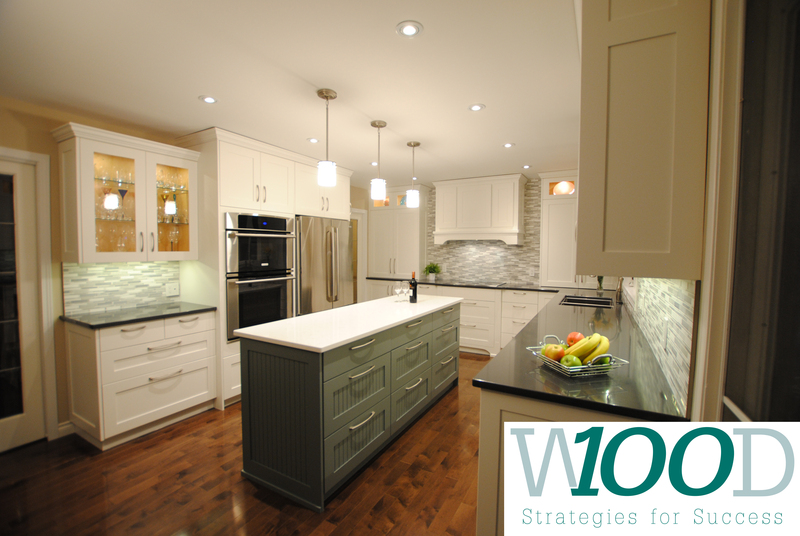 Click here for more information and to read the 2015 WOOD 100 success strategies. 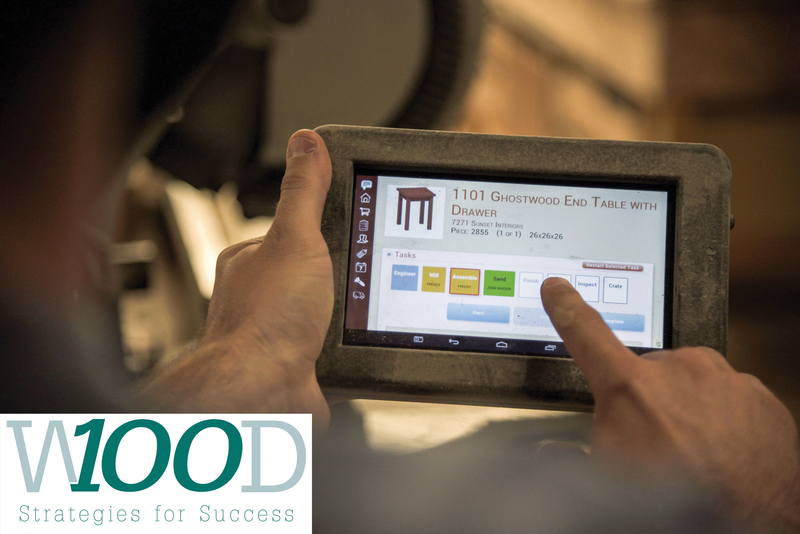 For more information call 312-636-7043 or email karen.koenig@woodworkingnetwork.com.